There is an estimated 67,000 people with severe and chronic mental illnesses like schizophrenia, bipolar disorder, schizoaffective disorder, major depression, obsessive compulsive disorder, and borderline personality disorder living in Wake County. These alarming numbers demonstrate a great need for honest and dependable providers like Heaven Sent Group Home. We proudly opened our doors in June 2009, making a difference in our community. The mission of Heaven Sent Group Home is to enhance the quality of life among adults suffering from mental illness through providing integrated, holistic services that include love, support, and education. We utilize methods that promote independent living, emotional well-being and self- sufficiency. We believe these approaches ensure our clients will become successful individuals in the community. 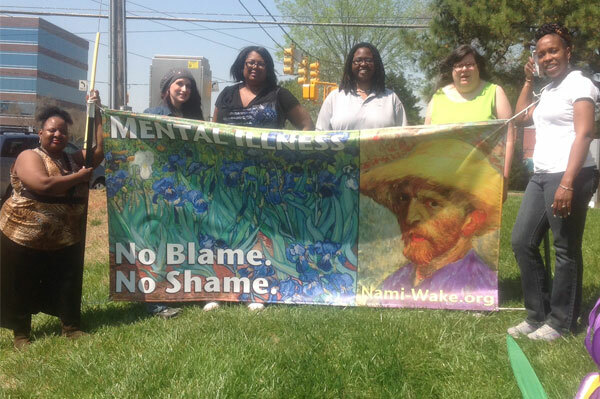 Heaven Sent Group home, Inc. is the only adult non-profit group home in Wake County that provides residential and supportive services to adults suffering from severe mental illness. Our facility is licensed to serve up to six adults, by the North Carolina Department of Health and Human Services, Division of Health Services Regulation. The mission of Heaven Sent Group Home is to enhance the quality of life among adults suffering from mental illness through providing integrated, holistic services that include love, support, and education. We utilize methods that promote independence, emotional well-being and self- sufficiency. We believe these approaches ensure our clients will become successful individuals in the community. Our staff are trained mental health professionals and paraprofessionals that understand the importance of working with individuals suffering from mental illness. We take every measure to provide the best care possible to our consumers and their families.